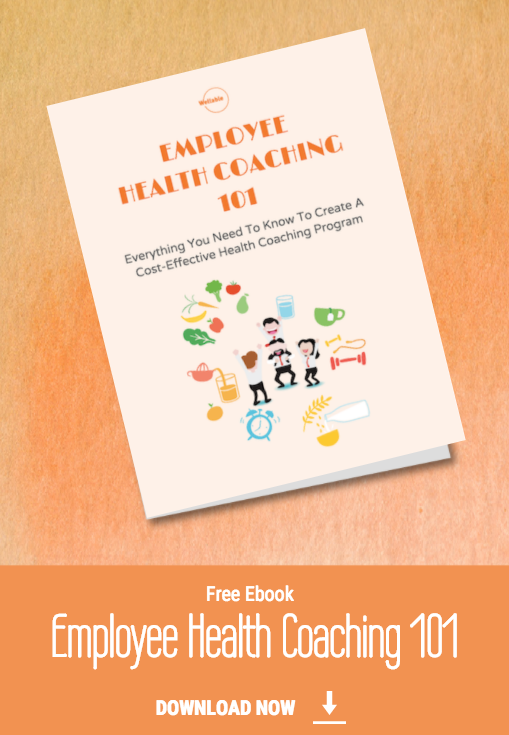 Everything you need to know to launch a cost-effective health coaching program! Job insecurity, chronic stress, and unhealthy lifestyle all adversely impact employee health. Company-wide wellness challenges are a great start, but there is so much more you can do to ensure your employees are well taken care of. What is health coaching, the current picture in the health coaching industry, and why it may not be set up for your best interests. The untapped potential of utilizing consumer wellness technology in your health coaching programs. An introduction to how health coaching works in the corporate setting. Best practices for setting up a cost-effective and engaging health coaching program (including sample core metrics and tools to measure program success). Complete the form to get your free eBook today!